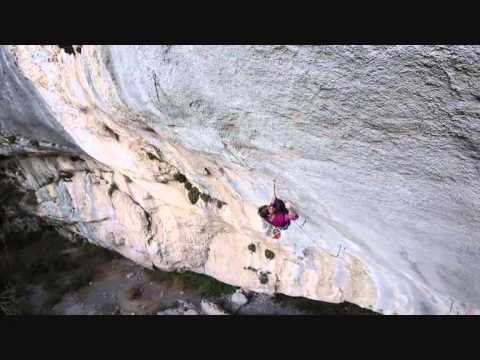 Prior to this ascent, Sarkany had won the overall World Cup title five times and repeated routes up to 5.14c. Impressive work! 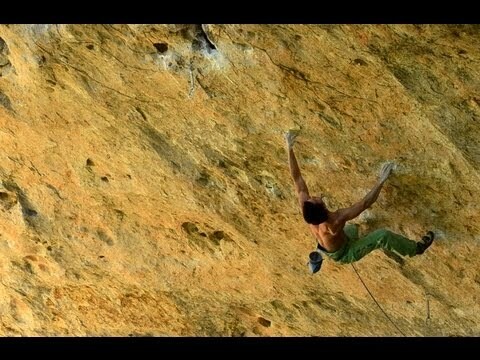 You can see video of Sean McColl repeating this route here. Sean McColl recently repeated PuntX (5.14d) in Gorges du Loup, France, and you can read the excellent recap of his efforts on the route in his latest blog entry.